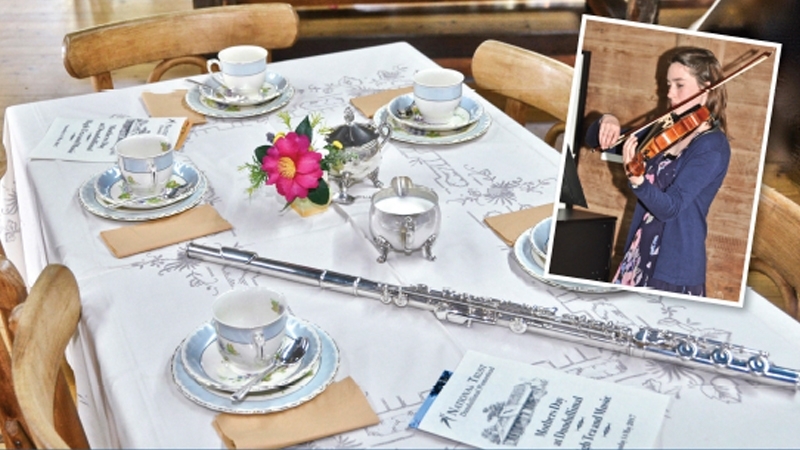 This Mothers Day, revisit the elegance & charm of days gone by, with a relaxing afternoon of fine music & delicious high tea at Dubbo's historic National Trust property. Featuring musical performances by students & staff from Macquarie Conservatorium. Presented by Dundullimal Homestead National Trust (NSW) in association with Macquarie Conservatorium and the Dundullimal Dubbo Support Crew.